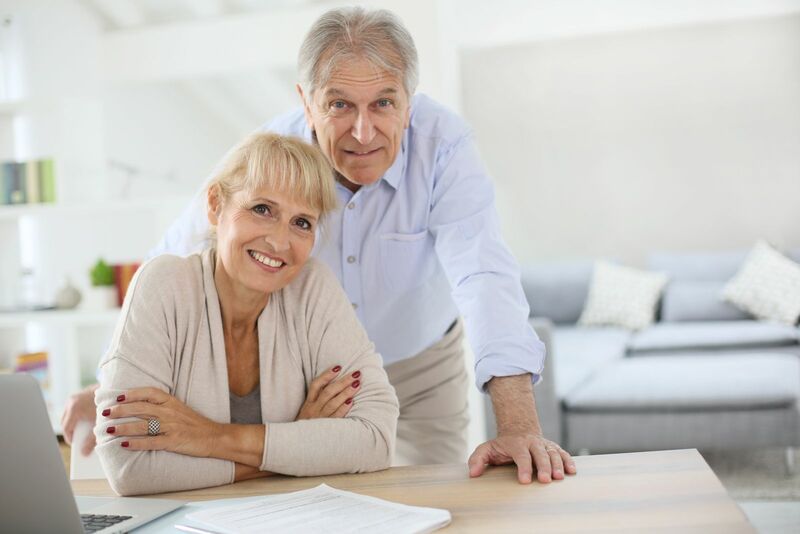 The Employee Retirement Income Security Act (ERISA) was originally enacted to protect employees’ rights to collect employee retirement benefits, particularly pension benefits. Over time, the courts expanded the reach of ERISA to cover other “fringe” employee benefits such as long-term disability, health insurance, life insurance and other benefits provided by employers. You are probably here to learn more about how ERISA regulations relate to long-term disability (LTD) benefits, which can provide you with an income if you are injured or sick and unable to work. You properly planned for the unexpected by purchasing LTD benefits. In fact, such insurance benefits are one of the only things we will ever buy that we hope to never use. You probably filed a claim for benefits only to be shocked to learn that insurance companies and ERISA administrators regularly deny benefits to claimants who are disabled. Fighting to obtain and maintain ERISA LTD benefits requires a deep and thorough understanding of a very complicated area of law. It is very easy to make mistakes that will totally destroy your opportunity to ever receive disability benefits. Federal ERISA claims are much different than state law breach of contract claims. Once the internal appeals are completed (or “exhausted”) and a lawsuit is filed, no additional evidence can be submitted in an ERISA claim. The federal court considering the lawsuit must limit its review to the administrative record (i.e. the long term disability claim file). Under ERISA LTD laws and regulations, there are no trials, depositions or hearings. The claimant is not allowed to testify on his or her own behalf. The claimant’s treating physicians are not allowed to testify. There are no third party witnesses. The claimant cannot introduce evidence that was not in the claim file at the time the insurance company issued its final decision. In other words, the Court limits its review to the medical and vocational proof already in the claim file. In most ERISA-governed long term disability cases, federal courts are required to defer to the insurance company’s decision so long as there is a rational basis and reasoned explanation for the denial or termination of benefits. In fact, the federal court will overturn the insurance company’s denial only if the claimant is able to prove that the denial was “arbitrary and capricious.” This is the highest burden of proof in civil cases and is far more difficult to meet than the typical “preponderance of the evidence” standard in civil claim; this burden of proof is far more similar to the “beyond a reasonable doubt” standard in criminal cases. Insurance companies must consider a favorable disability determination by the Social Security Administration as part of its review; however, case law across the country is clear that insurers are not bound by that determination. The insurance company is allowed to make its own independent determination. If it does not follow Social Security’s disability findings, the insurance company must explain why it is not also making a finding of disability. What Civil Remedies Are Available? Under ERISA, the most the court can do is award the claimant his or her past-due disability benefits and have their monthly disability check reinstated. In state law breach of contract claims, a claimant may be eligible to receive consequential, bad faith or punitive damages; however, these types of damages are not available in ERISA claims. An ERISA claimant may seek attorney fees, but they are rarely recovered. As you can see, LTD law is stacked heavily in favor of insurance companies to the detriment of claimants. ERISA Long Term Disability insurance claims are complicated. They involve short deadlines and are governed by complex federal laws and regulations. Many of the legal guidelines for ERISA claims are created by case law that applies to each federal circuit. failing to recognize that you often only have one chance to appeal, and if the appeal is denied, a court’s review is limited to the evidence that was submitted to the insurance company. When you are sick or injured, you have your health to worry about. In trying to get better, you may not understand each and every one of the complicated procedures that are often required to obtain LTD benefits. Insurance companies seize upon this disadvantage, and regularly deny benefits to people who have a real and significant disability. The insurance companies are skilled at using the complicated and one-sided ERISA rules and regulations in their favor. You need to counter-balance this equation with an experienced attorney on your side. Mr. Ortiz is familiar with ERISA policies and procedures. He has helped numerous disability claimants in Northwest Florida obtain the LTD benefits they rightfully deserve. The Ortiz Law Firm can help you with your LTD claim, appeal or lawsuit, whether your LTD policy is part of a group Long Term Disability Plan or an Individual Disability Income policy. Contact The Ortiz Law Firm right away at 850-308-7833 to get a better understanding of your legal rights.